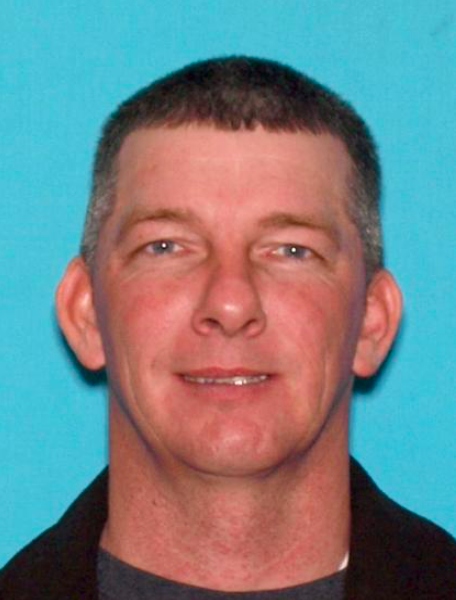 Charged with a slew of offenses related to unfinished Superstorm Sandy-related construction work, a contractor who authorities accuse of committing fraud upon multiple local residents is now a fugitive in the south, the Ocean County Prosecutor’s Office said Wednesday. Jamie Lynn Lawson, age 42, a Super Storm Sandy contractor wanted for fraudulent activity by the Ocean County Prosecutor’s office, has been a fugitive since Dec. 14, 2016. He is currently under indictment for theft and money laundering related to 14 victims of contractor fraud totaling $480,000. The Ocean County Prosecutor’s Office will be superseding that indictment to include 34 victims totaling approximately $1.5 million, said Al Della Fave, spokesman for the prosecutor’s office. Its alleged Lawson took money from the 34 homeowners in Ocean and Monmouth Counties and then did either no work or less than contracted services on their homes, prosecutor’s say. He allegedly used the money for vehicles and personal expenses. Lawson moved to New Jersey shortly after Superstorm Sandy and made application to the New Jersey Division of Consumer Affairs to be registered as a Home Improvement Contractor. The State registered Lawson based upon his material misrepresentations on the application including his failure to disclose his prior criminal convictions, officials said. Shortly thereafter, he began taking contracts to perform Sandy related renovations and new home construction. The specific counts of the original indictment include financial facilitation of criminal activity (money laundering) of more than $75,000; six counts of theft by failure to make Required disposition of more than $75,000; nine counts of theft by failure to make required disposition by more than $500; tampering with public records for submitting a fictitious Home Improvement Contractor Application; and one count of unregistered home improvement contracting. Superior Court Judge Patricia B. Roe set bail on the indictment warrant at $150,000, restricted him from engaging in home improvement and building contracts and required him to surrender his passport. The investigation is ongoing and is being conducted in cooperation with the Brick Police Department, Toms River Police Department, Ocean County Department of Consumer Affairs and New Jersey Division of Consumer Affairs. Anyone with information regarding Lawson’s whereabouts is asked to contact Sergeant Mark Malinowski of the Ocean County Prosecutor’s Economic Crime Unit at 732-929- 2027 Ext.4032 or the US Marshals Service by by e-mail at: usms.wanted@usdoj.gov.